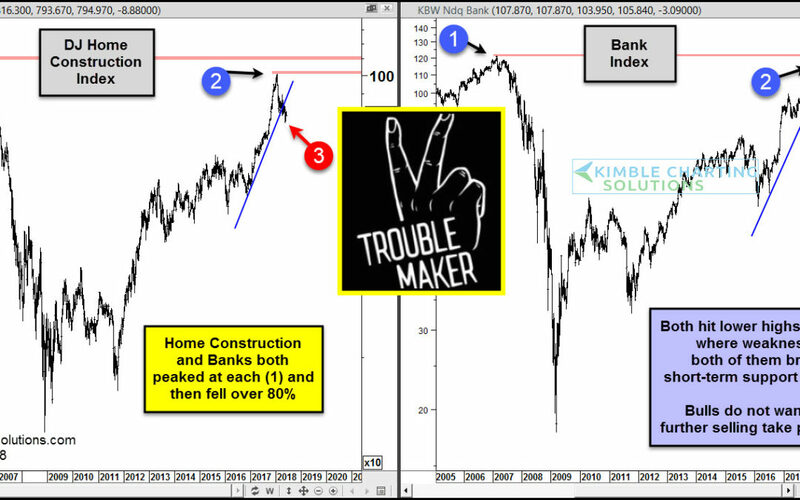 Homebuilder Stocks; Is It 2007 All Over Again? Economic indicators testing critical levels! Will These Two TroubleMakers Bring The Stock Market Down? Leading sector creates monster “engulfing bearish” pattern this week! 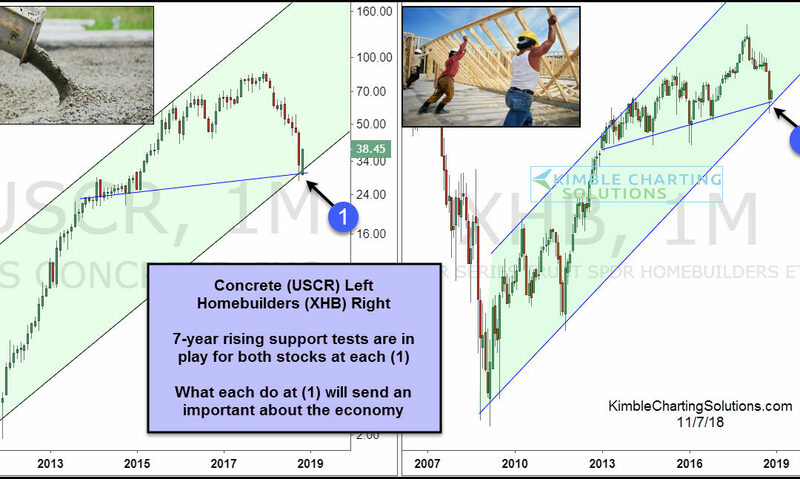 Joe Friday…Home Builders and Real Estate facing stiff resistance! 45% interest rate increase does what to Real Estate? 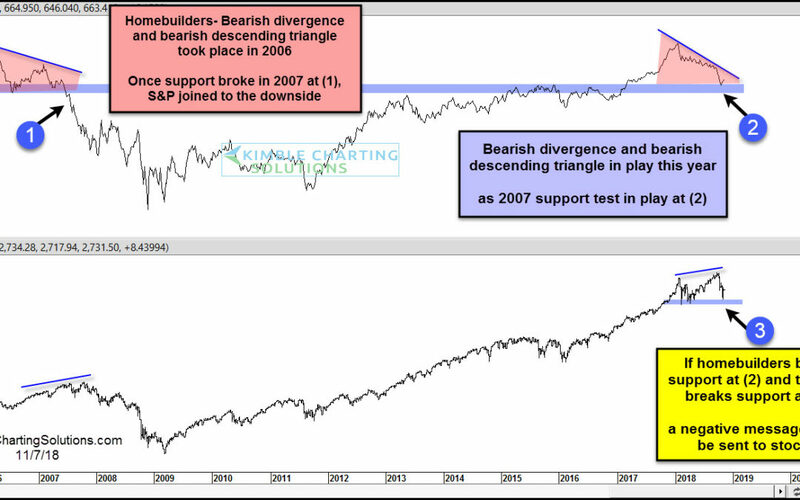 Important sector creating another Head & Shoulders pattern?